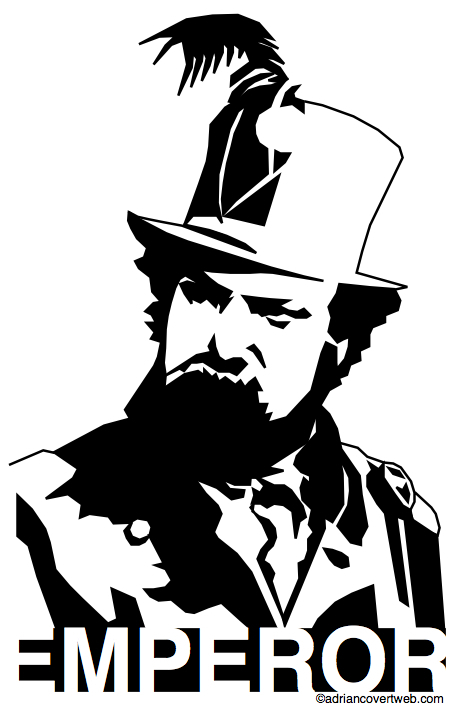 Emperor Norton of the United States and Protector of Mexico. Portrait is coming soon. Do you like this design? If so, check out atlanticvs, my zazzle.com shop! Norton, Emperor of the United States & Protector of Mexico.